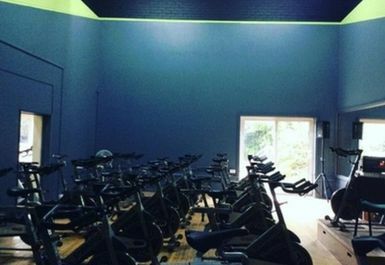 And get unlimited access to this gym and 1272 others. Please note the club is currently temporarily closed. 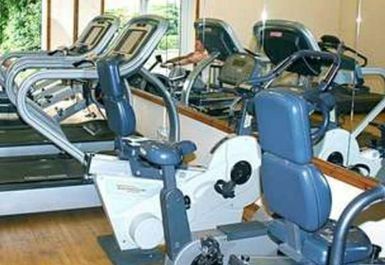 Princes Sports Club provides sports & leisure facilities. 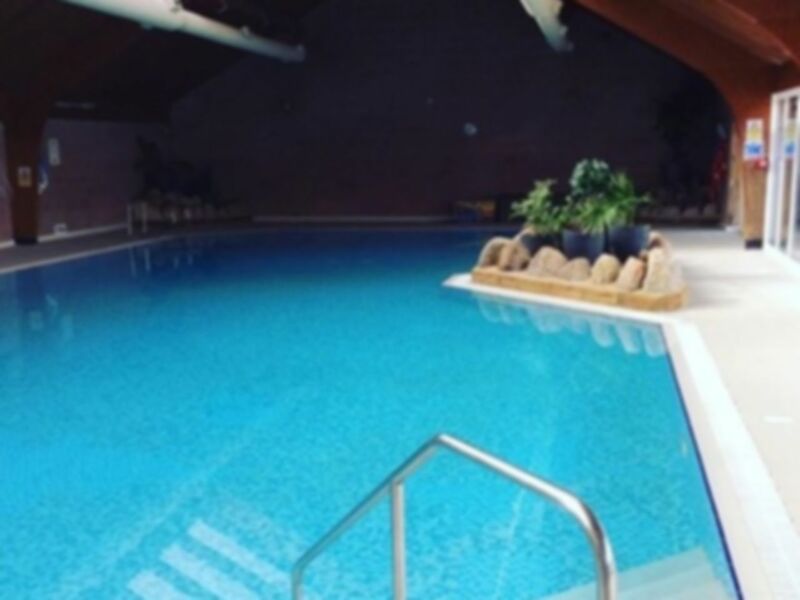 The club comprises cardiac & weights rooms, swimming pool (with jacuzzi,sauna & steam room), spinning room (20+ bikes), a large exercise studio, 4 squash courts, a modern tanning booth and a courtyard for both exercise & relaxation. 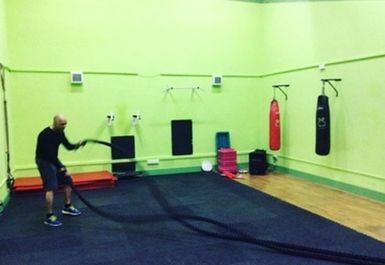 The club is family orientated and is much more than a routine health & fitness establishment – it is a way of life. The club is well staffed throughout and our staff are always there to help you. Personal trainers are available to meet your own special needs. Friendly gym. Good equipment. Good opening hours. Not the largest gym but was never a problem getting onto equipment. 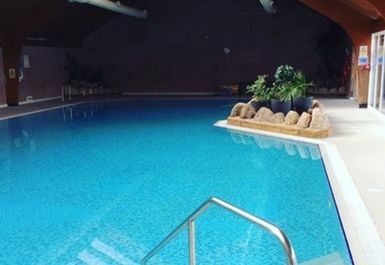 Pool, sauna and jacuzzi were a nice bonus. Convenient and quiet, just a little cramped. Very cramped and no mirrors by the rowing machines to check posture. Only room for one floor matt and a more limited range of machines than there used to be. But convenient and friendly. 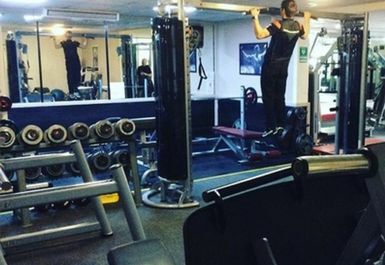 Separate weights and cardio room, perhaps a little on the small side, however, not a problem given I was training first thing, club opens at 6 am ! Not sure how busy it would get at other times. Friendly staff. Went for a swim in the 20m pool. Also hot tub and sauna. Not busy, only a couple of other swimmers but was 6-7pm on Sunday. Steam room currently out of action. Nice outlook over courtyard.